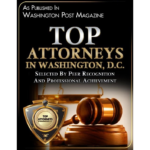 For over 15 years I have successfully litigated criminal, serious traffic (DUI/DWI), and civil cases throughout MD, DC, and VA. 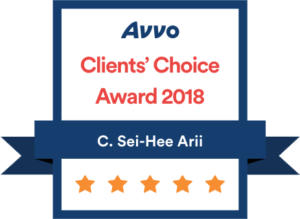 I am a recipient of AVVO's Superb 10.0 rating and its Clients' Choice Award (2013-2018). 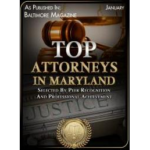 I have been selected for inclusion in the following lists: Rue Ratings' Best Attorneys of America (2015-2018); Maryland and Washington, D.C. Super Lawyers® (2010-2018) (limited to 5% of Maryland and D.C. lawyers); “Top 100 Trial Lawyers in Maryland" (2010-2018); “Top 100 Criminal Defense Lawyers in Maryland" (2013-2018); and Washingtonian Magazine's Best Lawyers (2011-2012). 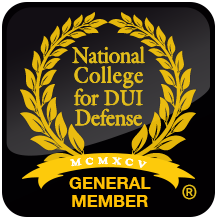 If you have been arrested for traffic misdemeanors such as DUI or DWI and Driving on a Suspended License; criminal misdemeanors and felonies such as Assault and Battery, Drug Possession and Distribution; or have been injured in an automobile accident or through medical malpractice, please contact me, C. Sei-Hee Arii, at Arii Law Firm, LLC. 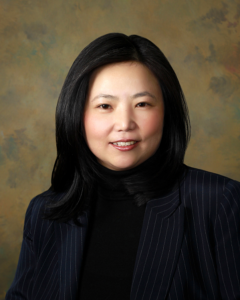 When I started my own firm, I knew that its priority would be on helping regular people. 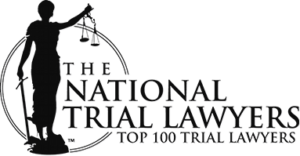 My clients include lawyers, doctors, construction workers, landscapers, teachers, students, housekeepers, and soldiers. To me, their occupation is mere window dressing. In my mind, the housekeeper’s work is just as valuable as the doctor’s work. They come to me with a problem and I help them find the best solution. I firmly believe in the rule of law as one of the hallmarks of democracy, but the law is an imperfect instrument and justice is not a given. I see my role as mitigating the many unfair things that can arise when the blunt instrument of the law is applied to an individual who has unique circumstances. 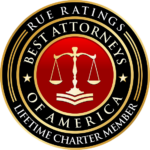 I believe that everyone deserves a second chance and it is my job to protect the average person from the ruthlessness that can sometimes emerge in the courtroom when the law is applied heartlessly. If you were to talk to the people who know me best, they would say that the way I approach cases are with tenacity, extreme focus – to put it in plainer words, I am like a dog with a bone, I give it my all and I don’t give up – and without bias. I still think about that wooden pillow. A hard exterior may reveal something far more complex. So, it is with people.